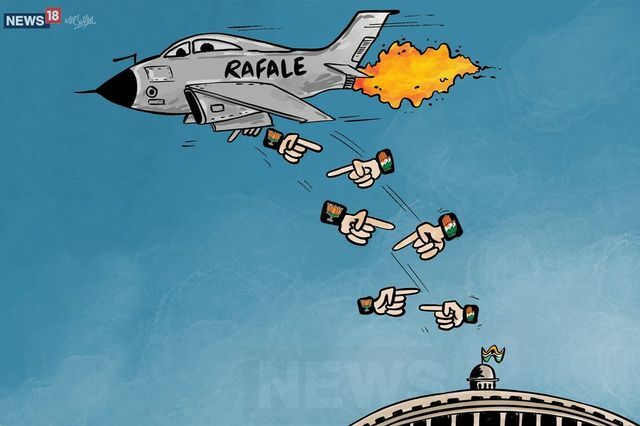 The Congress on Sunday urged Comptroller and Auditor General Rajiv Mehrishi to recuse himself from auditing the Rafale fighter jet deal with France, alleging a conflict of interest, PTI reported. Mehrishi was the finance secretary when the deal was signed and was part of the negotiations. Senior Congress leader Kapil Sibal told reporters that Mehrishi is likely to present the CAG report on the deal in Parliament on Monday. The Congress has accused the Bharatiya Janata Party-led government of compromising “national interest” and “national security” in the purchase of the 36 jets. It added that the CAG is constitutionally and statutorily obliged to undertake a forensic audit of all defence contracts, including the Rafale deal.